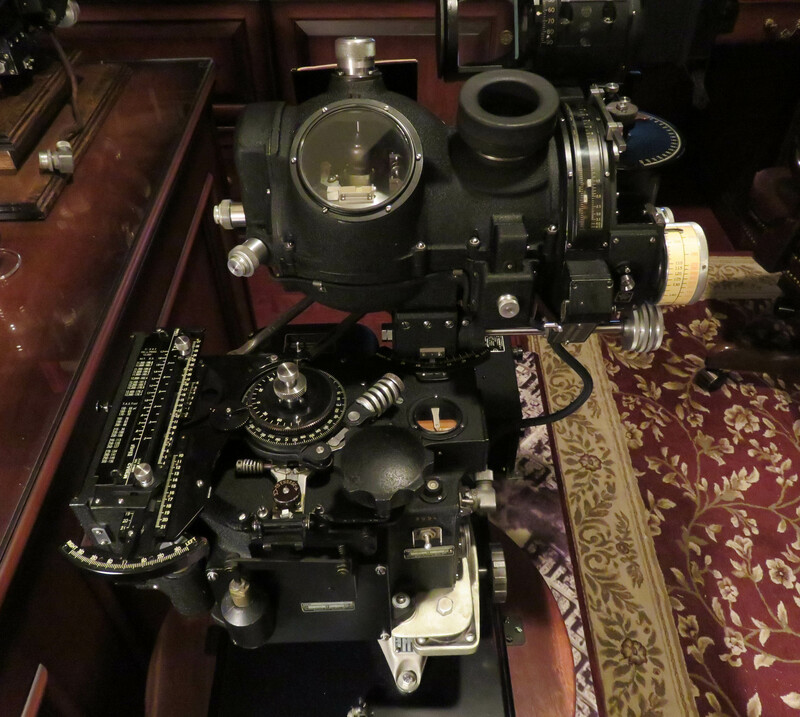 Own the finest Norden Bombsights and other equipment, fully functioning and guaranteed to work as good as new. Restored to meet or exceed factory specifications. Comes with power supply, connector/switch box, service manual, custom stand, video for simulations, and more. Guaranteed to work, with a 90-day warranty and lifetime product support. 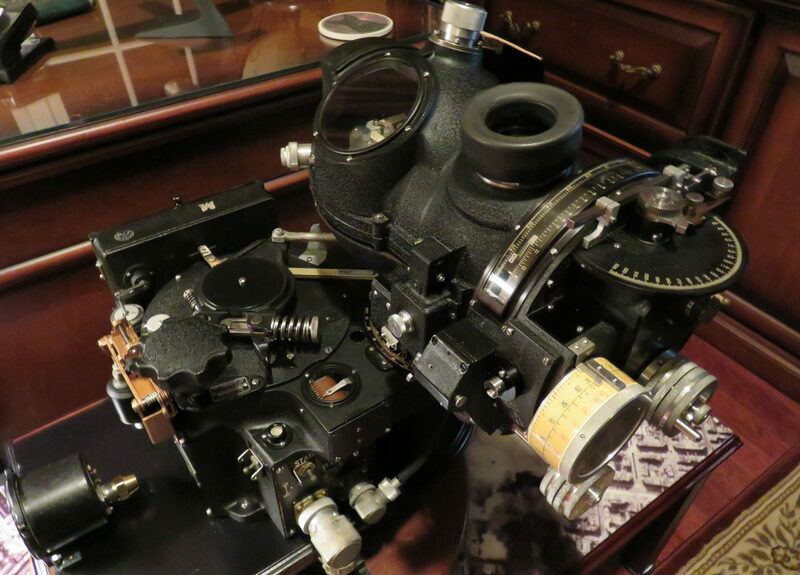 In its day, the Norden Bombsight was the pinnacle of mechanical engineering. With over two thousand parts, it represented decades of research and testing. 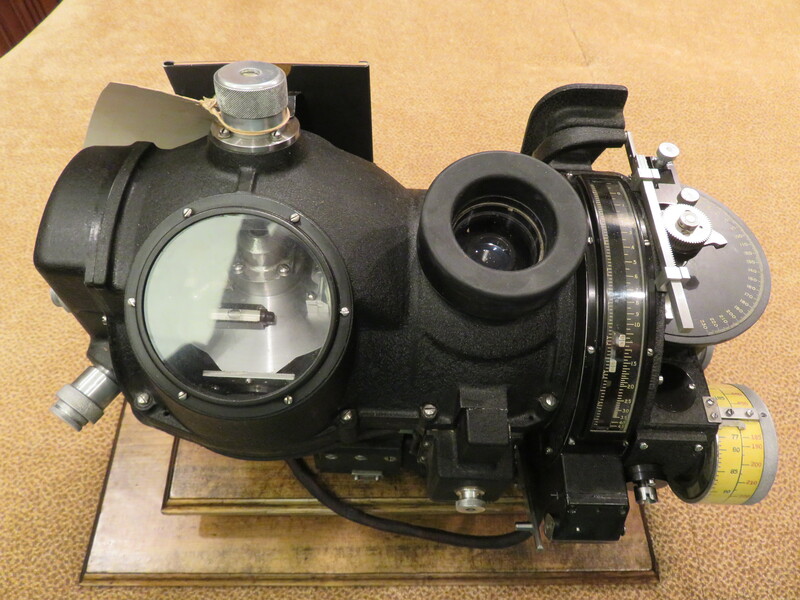 The Norden Bombsight was chosen to lead the way in daylight precision bombing by the United States Army Air Forces in World War II. 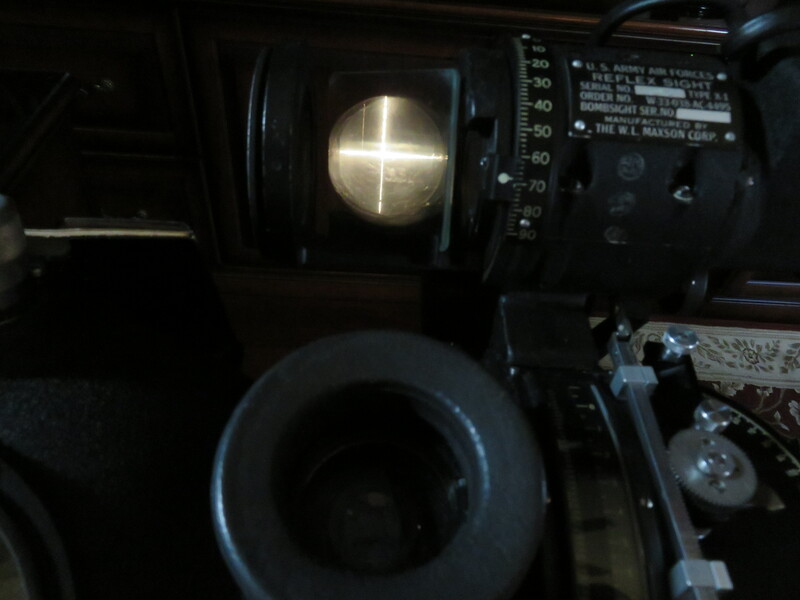 The heavy bombers had a crew of ten men, and nine of them risked their lives in combat to get the bombardier and this bombsight over the target. Now, you can own a piece of that history, fully restored to the same quality as those brave men used. Few people today understand how to own, operate, and maintain this marvelous machine. You can be one of those few.